In the fall of 2018, American River College started offering the Tuition Free at ARC Promise as part of the Los Rios Promise Program, a new initiative that waives tuition fees for the first year for first-time college students. The only eligibility requirement for the ARC Promise is that the student be a California resident, and there is no income requirement. To apply for the program, students must fill out the California Dream Act application or a Free Application for Federal Student Aid (FAFSA.) Once the application has been filled out and received by ARC, the applicant will be notified to complete their Tuition Free at ARC Promise Commitment form. 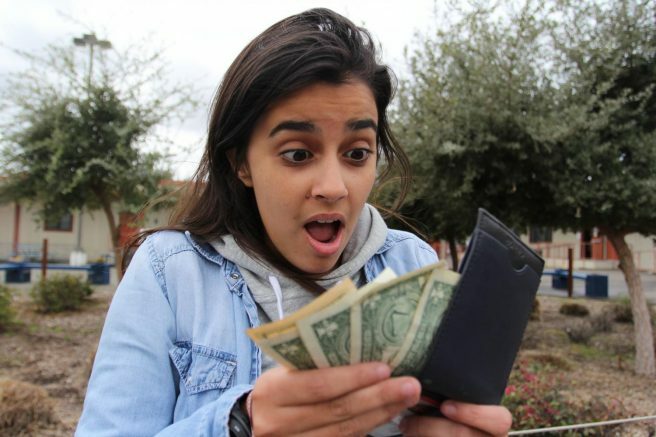 ARC already has options for financial aid, such as the Cal Grant C and the Pell Grant, but the ARC Promise can give incoming freshmen an increased sense of security as they are introduced to the college world. While ARC Promise gives students financial help for the first year of college, the Associated Student Body Student Senate is lobbying for an increase in grant coverage to two years of community college. Ashley Heckley, a forensic biology major, took courses at ARC as a high school student. Advanced Education gives high school students the opportunity to take college classes at ARC with the enrollment fees waived. Heckley said that having the opportunity of the Advanced Education program helped her and that a free year of college could give incoming freshmen the same opportunity. 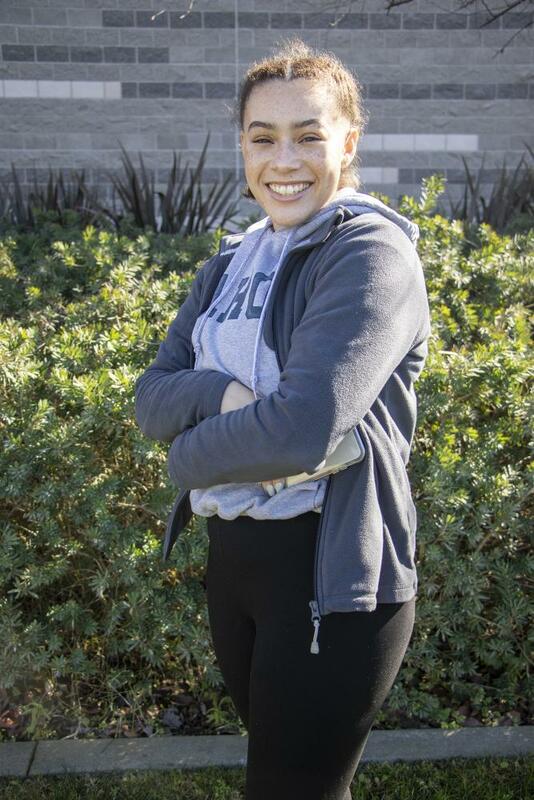 Even though Heckley isn’t eligible for the ARC Promise program, as a second-year student, she says she still believes that it has the opportunity to help students who may be hesitant about pursuing college because it gives them the chance to get familiar with college courses. Maiya Flammang-Norman, a first year student at ARC, said she heard about the ARC Promise grant but was unaware that it had been implemented and that people could take advantage of the program. Student Senate President Rebeca Rico-Chavez said that senate officers have been lobbying in support of the California Assembly Bill 2. If the bill is passed, students eligible for the California College Promise will gain an increase in financial support, with their second year of tuition being covered. Flammang-Norman said that she has noticed one of the biggest reasons people choose not to pursue college is because the tuition price ends up putting more stress on the students than the actual college courses. Heckley said she sees the program benefiting students, because students will have the opportunity to take college courses without the added stress of tuition prices. With students being given the opportunity to go through their first year of college tuition-free, there is the possibility that students will gain a desire to continue on their college journeys. “Many high school students in particular believe that college is out of their reach, but with the passing of this bill it will help promote the idea that college is accessible,” Rico-Chavez said. Be the first to comment on "ARC Promise Grant eases students’ financial pressure"